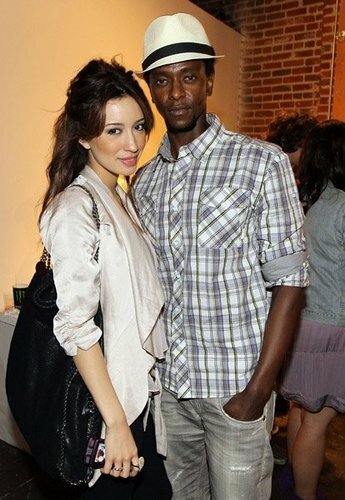 Christian Serratos and Edi Gathegi attended Tyler Shields Collisions. . Wallpaper and background images in the Christian Serratos club.